The documentary “Kraftwerk Live – Rockpalast -1970” takes a look at the newly formed German band Kraftwerk as they made their television debut on the legendary Rockpalast broadcast in 1970. The trio, made up of Ralf Hütter, Klaus Dinger and Florian Schneider, appeared to very passionate about their music, although it left much of the audience a bit bewildered by what they just saw. Rockpalast presents …the full-length Soester Concert from 1970, in which Kraftwerk performed as a trio and left astonished faces behind. 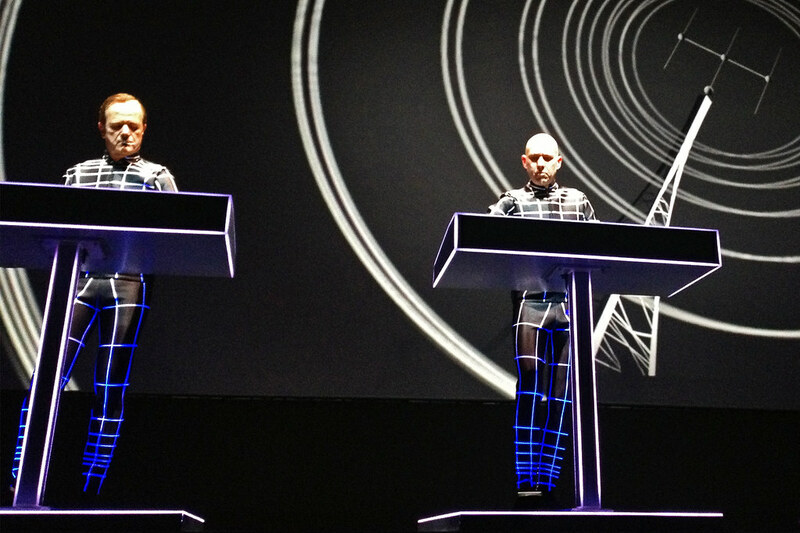 …Although Kraftwerk was already an avant-garde band in 1970, the year it was founded, its sounds were still handmade. In titles such as “Ruckzuck” or “Stratovarius” they experimented with distorted sounds of flute and Hammond organ. Just the monotonous beat and the cool arrangements gave an idea of ? ?the direction in which their sound would develop only a few years later. Here’s the full documentary about these Kraftwerk shows at Rockpalast in 1970. Here’s what the band members looked like in 2013.